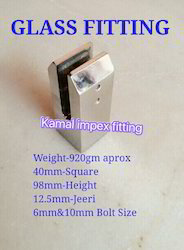 We are importer and manufacturer for all types of architectural fitting in Mumbai and rajkot . 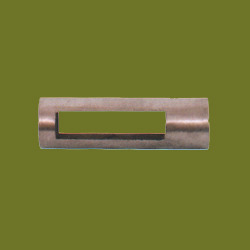 In 202 and 304 grade quality at very cheap rate . For the purpose of making the finest Indoor Baluster to our clients, we engage in the utilization of high grade raw materials and modern machines. Owing to this, the offered range is known to have a superior sturdiness, durability and resistance to corrosion. In addition, the offered range is marked at the most reasonable rate possible, making it highly asked for. Stainless Steel Bracket offered are well recognized for their flawless construction finish as well as availability in different sizes, load bearing and thickness choices to pick from. 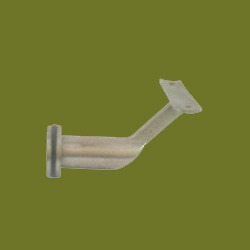 Further, these brackets can also be made available in other metal choices to pick from. 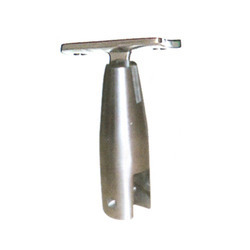 Some of its features include different finish configuration choices; perfect usage support; option of different surface finishes; smooth surface treatment; superior resistance to corrosion; available at competitive prices. 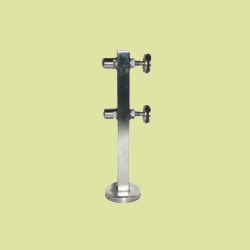 Being one of the prominent names of the business, we are involved in the manufacture, export, trade and supply of Glass Handrail Bracket. 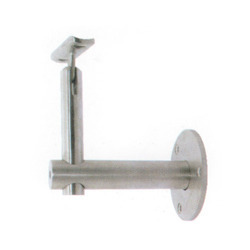 Widely used in offices, homes, hotels, restaurants and several other places, these brackets are manufactured from optimum quality stainless steel. Made available in various designs, sizes and finishing, these glass handrail brackets are handed over in tamper proof packaging. 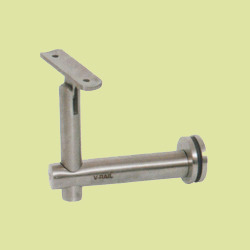 Stainless Steel Bracket offered can also be made available in other metal choices to pick from. 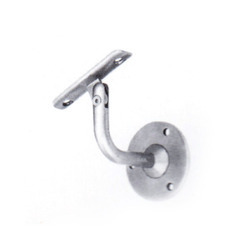 These brackets are well recognized for their flawless construction finish as well as availability in different size. made avaialble in different load bearing and thickness choices to pick from, some of its features include different finish configuration choices; perfect usage support; option of different surface finishes; smooth surface treatment; superior resistance to corrosion; available at competitive prices.